We Buy Houses In Howard County Maryland – Howard County Maryland's #1 House Buyer! HowardCountyMDBuyer.com is a company that helps homeowners in Howard County, Maryland, sell their properties fast. We’ll make you a fair all-cash offer deal right away. We close faster than anyone else, and get the most value for homes as possible, which is why we are the #1 homebuyer in the area. 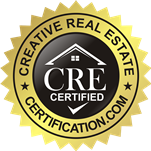 We are NOT realtors, so we will not charge you the large fees that come along with using a real estate agent. You will pay nothing, so you have nothing to lose! If any repairs need to be performed to the home, we’ll not only do them but we’ll pay for them. All you have to do is submit a fast cash offer form to get an offer on your home today. 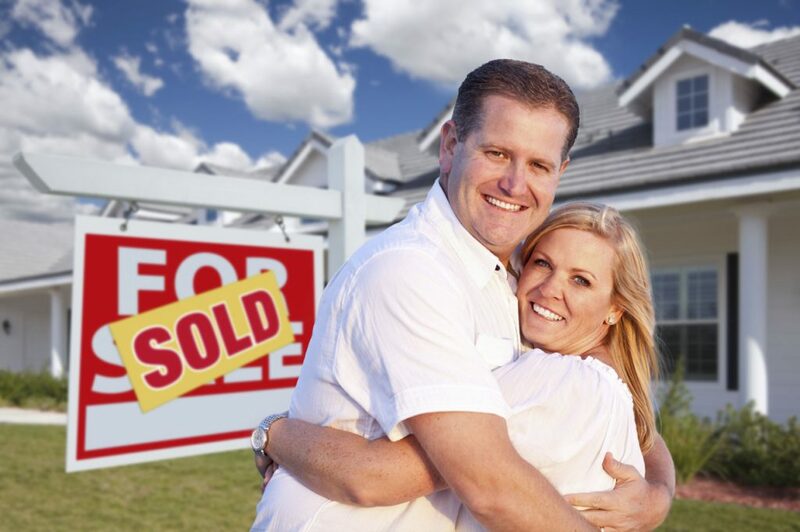 We buy houses throughout Howard County, Maryland: Columbia, Elkridge, Ellicott City, Fulton, Highland, Ileicester, Jessup, North Laurel, Savage, Scaggsville, Clarksville, Cookeville, Dayton, Dorsey, Glenelg, Glenwood, Granite, Guilford, Hanover, Isaacville, Marriottsville, Simpsonville, Sykesville, West Friendship, Woodbine, Woodstock. We can and will help in any situation, including avoiding foreclosure, divorce, relocating, inherited or properties in probate, or a vacant house. Maybe you can’t afford your mortgage, are painfully behind on payments, owe judgment liens, or if the house needs repairs that you simply can’t pay for. If you have a house and need to sell it fast, we’re the ones for the job. Is It Safe to Rent Your Home if You Have a Pool? Yes, Designers ARE Worth the Money.